Pulin P. Patel, D.O., F.A.C.A.A.I. 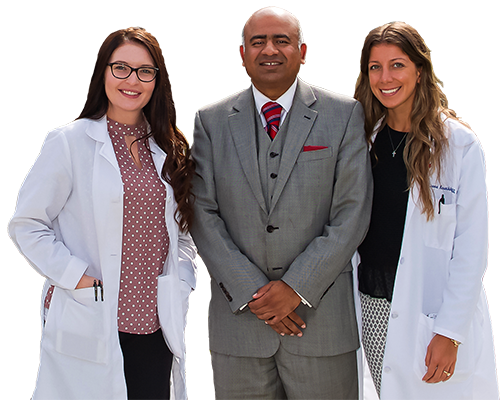 Allergy & Asthma specialists serving the Detroit Metropolitan Area. Our staff are professionals dedicated to providing quality care customized to your needs. Download patient intake forms to complete prior to your visit and get started on the path to relief. Allergy Care Focused on You. Allergy and Asthma Physicians is committed to being the regional leader for quality allergy, asthma and immunology care. Our goal is to provide services in the most efficient, caring and cost-effective manner. We strive for recognition: from our patients for outstanding care; from our referring physicians for professionalism, responsiveness and reliability; and from insurance and managed care companies for being efficient, cost-effective providers with high patient satisfaction. 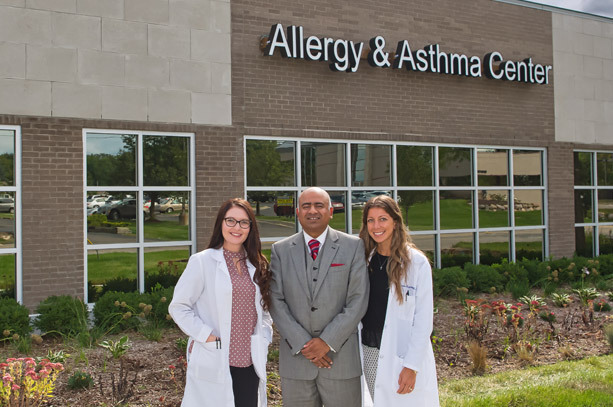 Allergy and Asthma Physicians of Commerce Township is committed to being the regional leader for quality allergy, asthma and immunology care. Our goal is to provide services in the most efficient, caring and cost-effective manner. 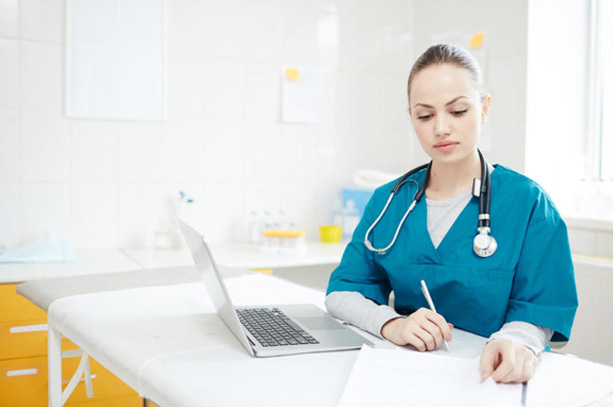 We strive for recognition: from our patients for outstanding care; from our referring physicians for professionalism, responsiveness and reliability; and from insurance and managed care companies for being efficient, cost-effective providers with high patient satisfaction. 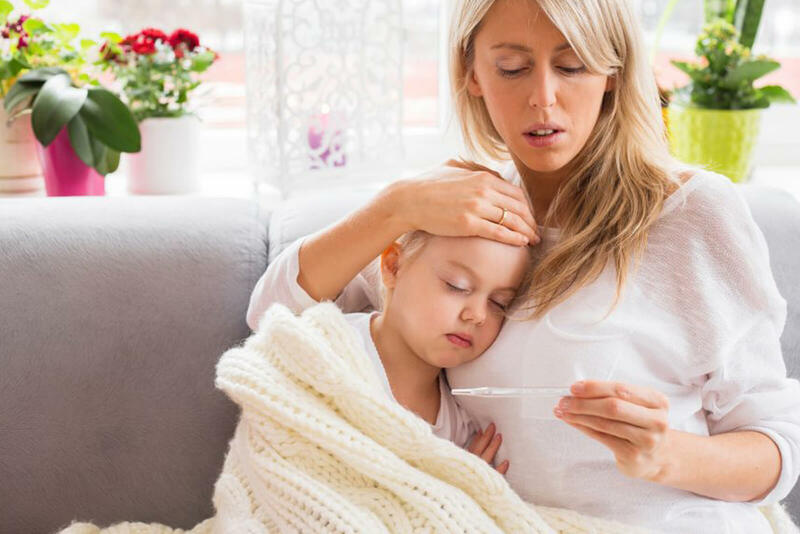 We are trained to determine the cause of allergies, whether they are related to or caused by foods, environmental factors (such as pollens, dust mite, animal dander and mold), drugs, venoms, or topical substances. The staff went above and beyond to help me understand the process and treatment plan. Visits were efficient; waiting was at a minimum. I was in and out and back to my day feeling better. Dr. Patel is great! I've received allergy shots and now do not suffer in the spring like I used to. I've been going here for years now and have never had a bad experience. 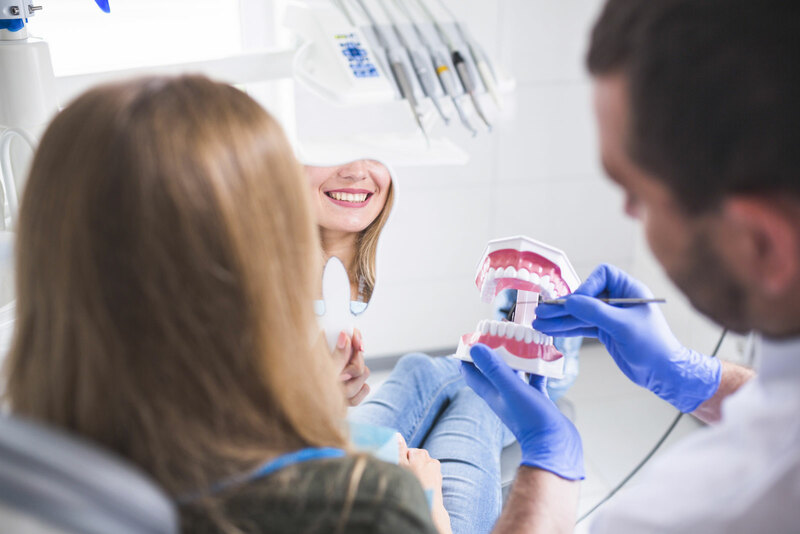 The staff is so nice and Dr. Patel goes well out of his way to make sure every patient is satisfied. They really just make you feel like a priority. Contact our staff by phone or form. Committed to being the regional leader for quality allergy, asthma and immunology care through efficient, caring, and cost-effective service tailored to each patient.